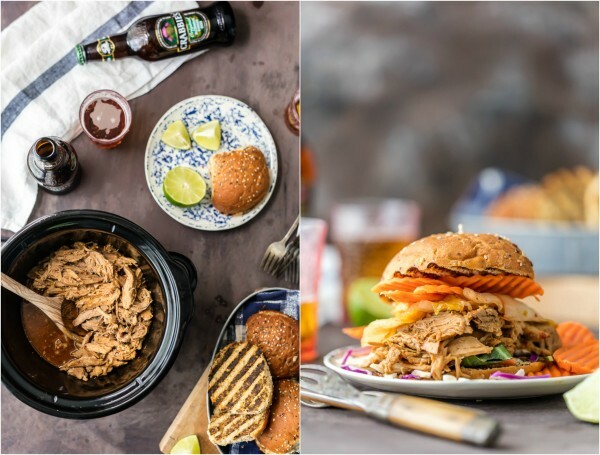 Wow the family with SLOW COOKER DRUNKEN GARLIC GINGER PULLED PORK SANDWICHES! 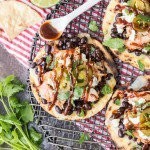 Such a delicious way to tailgate or enjoy an easy recipe at home! Are you guys ready for SUMMER!?? I cannot believe it’s here. It hailed here yesterday (baseball sized!) so I’m still in denial, but the longer days, hotter temps, and my increasingly noticeable paleness leaves me knowing Summer is upon us. 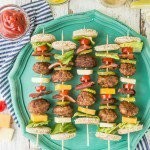 It’s time for backyard bbqs, sunburns, and lots of amazing food! 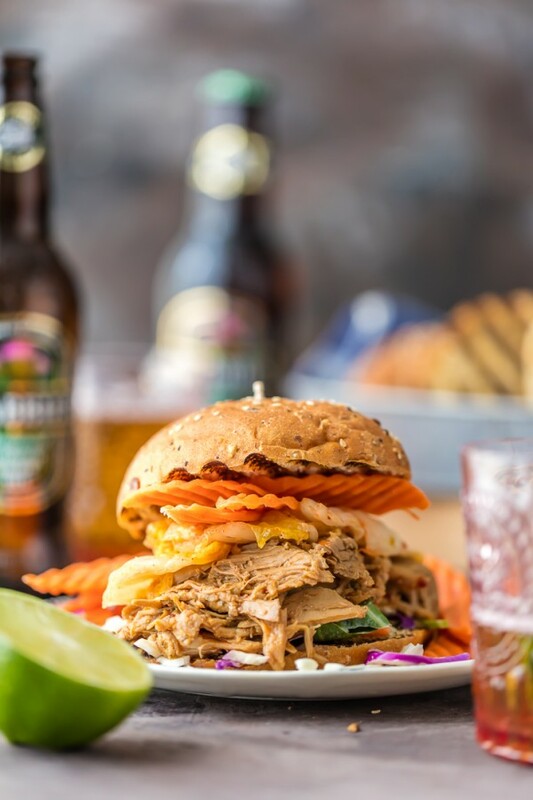 Nothing is better than a great and easy Summer recipe, perfect for enjoying with friends and family, and this DRUNKEN GARLIC GINGER PULLED PORK is just the thing! 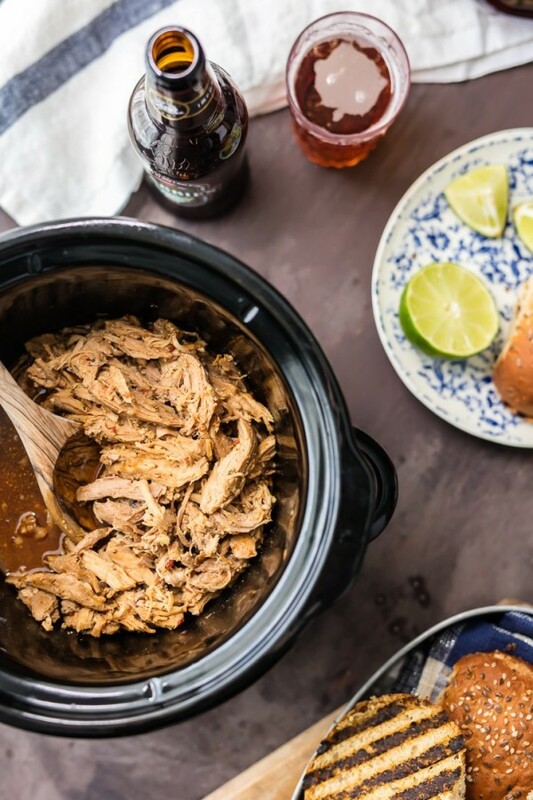 Made in a slow cooker, its all flavor and zero stress. 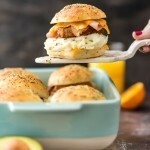 My kind of recipe! 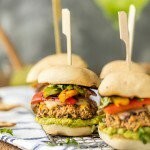 Summer entertaining should be SIMPLE. It shouldn’t require slaving away in the kitchen. It should be easy to clean up so that you can maximize your time with the ones you love. 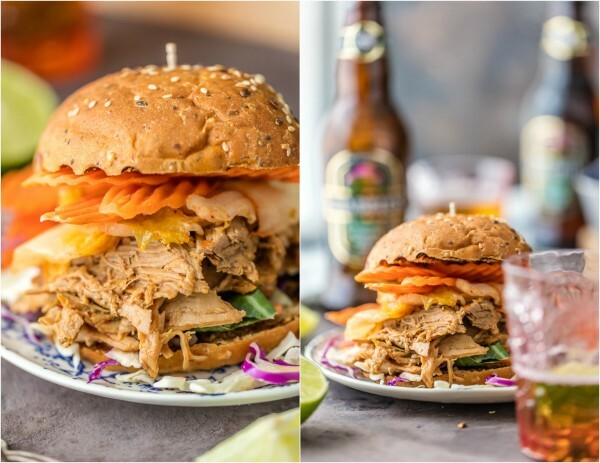 These Garlic Ginger Pulled Pork Sandwiches check ALL of the boxes. 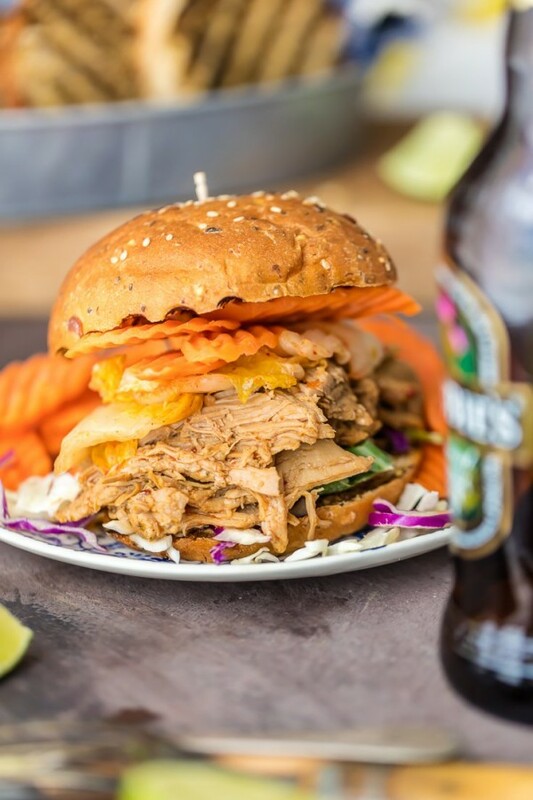 I topped mine with crunchy slaw, carrot chips, and kimchi for the ultimate sandwich, but you can layer things however you like! 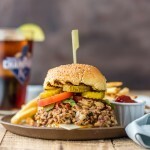 The Garlic Ginger Pulled Pork is DIVINE and is also on nachos, in a taco shell, or even by itself. You cannot go wrong, folks! 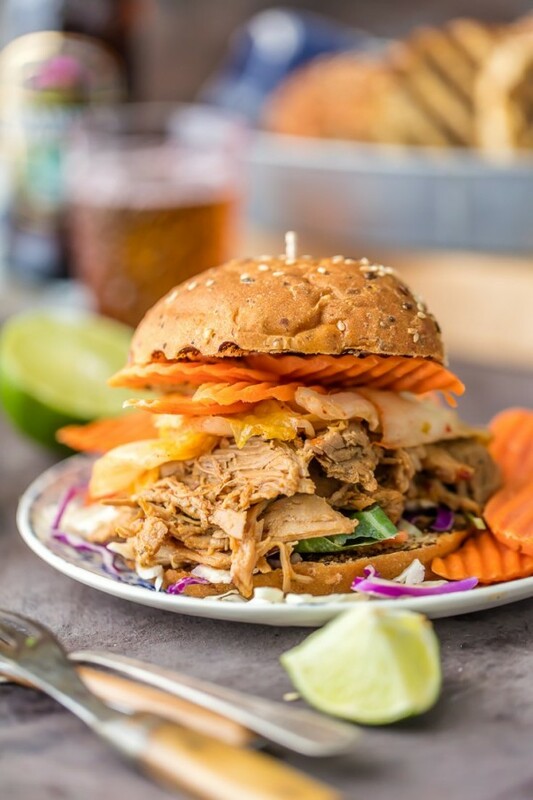 I hope this easy and fun recipe for Garlic Ginger Pulled Pork Sandwiches gets you one step closer to being ready for Summer! 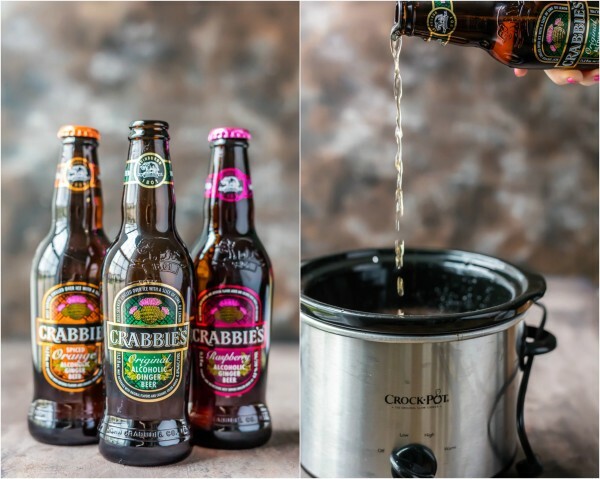 Be sure to follow along with Crabbie’s Alcoholic Ginger Beer on social media with #CrabbiesTime. Enjoy! 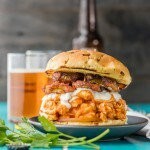 The post Drunken Garlic Ginger Pulled Pork Sandwiches appeared first on The Cookie Rookie.